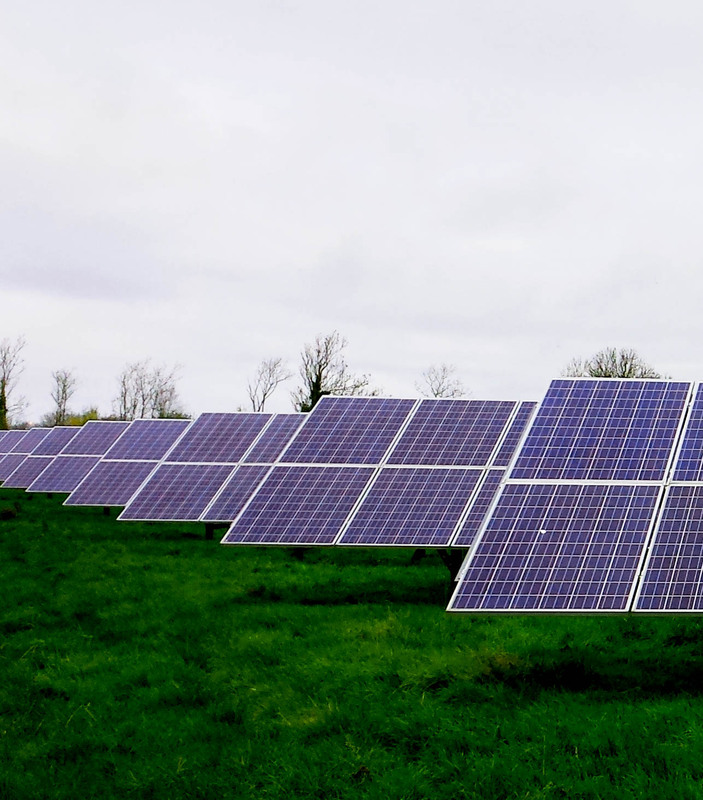 In 2015 BSG Ecology provided support to a leading solar developer with regard to a scheme in agricultural land close to the River Severn in Gloucestershire. The scheme will result in the generation of approximately 5 MW of electricity. The site lies approximately 600 m from the Severn, which is subject to various European and national level designations due to its biodiversity interest. BSG Ecology initially reviewed ecological data relating to the area¹ and undertook an extended Phase 1 habitat survey of the Site. The review was used to input to an Environmental Impact Assessment (EIA) Screening Report, to which a Habitats Regulations screening letter was appended. We were aware, following correspondence on a previous larger-scale development proposal, that Natural England (NE) considered that a solar development project in the area might potentially affect the qualifying interest of European Sites of nature conservation importance associated with the Severn. The screening letter therefore reviewed the interest features of the European sites and drew some reasoned conclusions as to whether they were likely to be impacted by the proposals. Feedback from the District Council confirmed that the development was not considered to require an EIA. 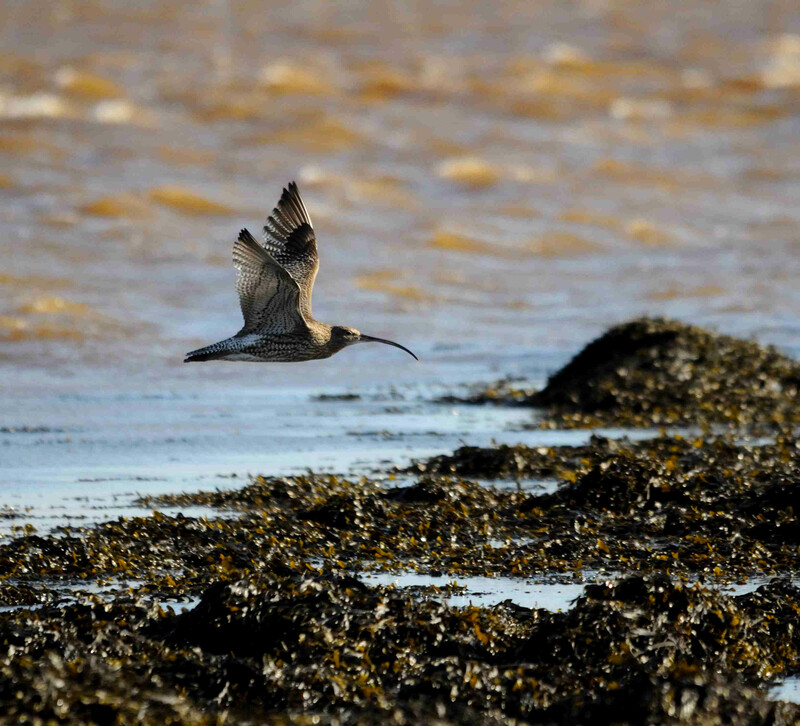 However, concerns were sustained by Natural England (NE) with regard to the potential for impacts on birds associated with the Severn Estuary Special Protection Area (SPA) and Ramsar Site. To understand these concerns in greater detail, a meeting was arranged via NE’s Discretionary Advice Service (DAS). The outcome was agreement that a detailed review of impacts could be confined to interest features of the Severn SPA and Ramsar Site (ornithological features only), and this needed to be documented within a report to inform an Appropriate Assessment (under the Conservation of Species and Habitats Regulations 2010 (as amended)). Bird survey work was not required to support the report, subject to a number of provisos. These were that both qualifying species and the species assemblage of the respective designated sites would be considered; and that a robust and transparent conclusion could be reached that the development would not result in an adverse effect on the integrity of the Severn SPA or Ramsar Site, either alone or in combination with other developments. The conservation objectives and documented vulnerabilities of the SPA and Ramsar Site. Information about the distribution of waterfowl within the estuary obtained from a range of sources including the British Trust for Ornithology’s Wetland Bird Survey and Regulation 33 Advice² for the Severn European Marine Site (now outdated but extremely useful). Ornithological survey work completed in relation to other (withdrawn) development proposals relatively close to the site. LIDAR data obtained from LDA Design, who were in charge of co-ordinating the submission of the planning application and had led the inputs to a number of technical disciplines relating to the scheme. This demonstrated that the site was unlikely to flood, and therefore was not likely to become more attractive to waterfowl during periods of sustained rainfall. The report to inform the Appropriate Assessment provided a review of the potential for the proposed solar site to support each of the species listed on the SPA and Ramsar citations, based on the above information, the characteristics of the site and the ecology / habitat preferences of the species. 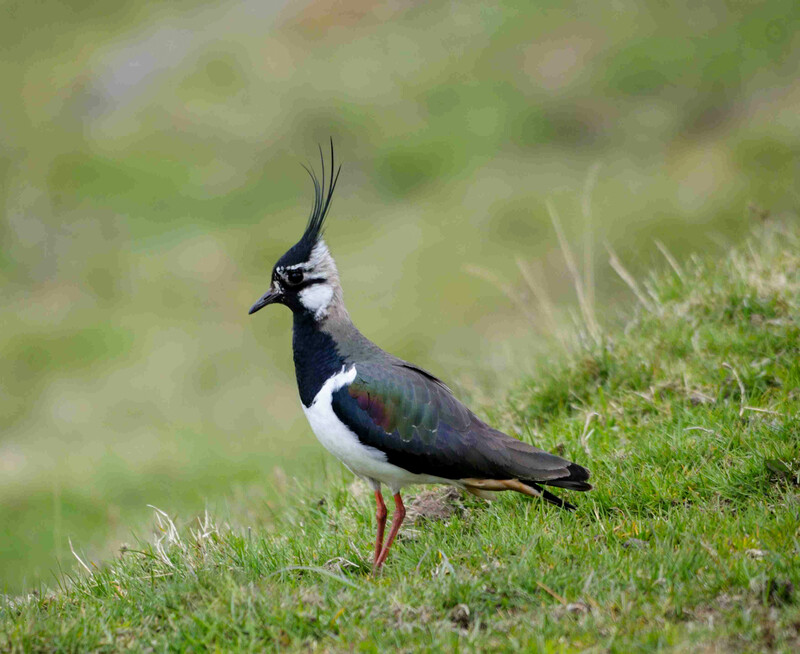 The report concluded that there was some potential for species such as curlew and lapwing (the latter is an assemblage species) to occur on the site. However, the relatively small field size in the context of the surrounding landscape, the degree of enclosure, land use (recent conversion from cereal cropping to hay crop resulting in a limited invertebrate community), and empirical data all suggested that at the local level the best resources for these species were flat, open, pasture fields directly adjacent to the Severn. 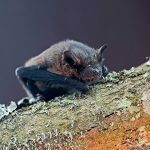 As such, habitual use of the solar site would not be expected and considerable alternative (more suitable) habitat would be available to any birds that were displaced. The second part of the report considered the potential for in-combination effects with other developments. The scope of the assessment was determined with input from Natural England, and included a review of information relating to developments identified in the emerging Stroud Local Plan (and accompanying Habitats Regulations Assessment) and non-domestic developments listed on the local planning portal. The main issues associated with development in the area were found to relate to increased recreational disturbance of birds (associated with a larger local residential population) due to housing allocations, and direct loss of fields adjacent to the estuary (for residential and industrial use). 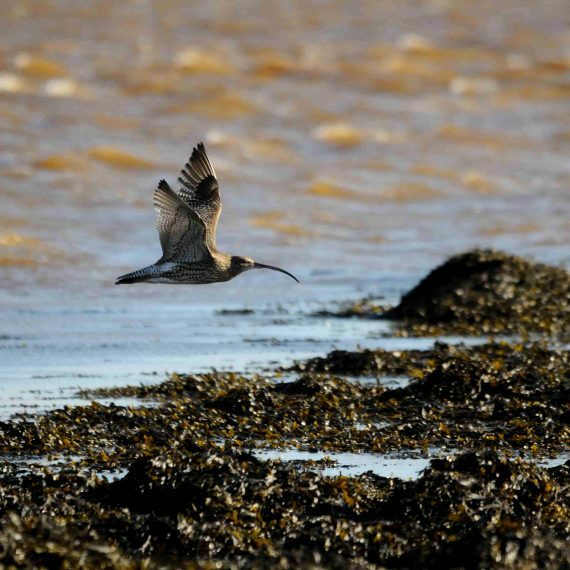 It was concluded that some of these developments could result in a significant effect on birds forming the interest of the Severn SPA and Ramsar Site alone, and that in-combination effects between some of these schemes were also likely. However, the potential for these developments to act in combination with the solar array to result in a significant effect on the SPA and Ramsar site was very limited (due to the negligible predicted impact of the solar scheme on waterfowl). 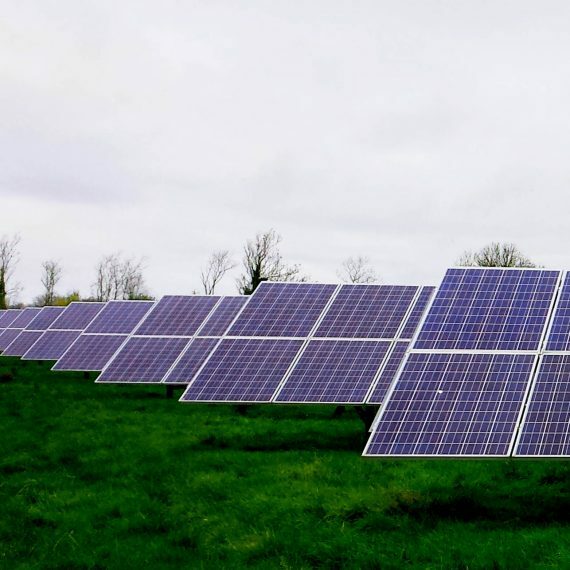 In response to the report, Natural England confirmed that they agreed with the conclusion, that there would be no effect on the integrity of the Severn SPA or Ramsar Site as a result of the development of the solar array. ¹ Wetland Bird Survey (Core Count) data from the British Trust for Ornithology, survey work undertaken by a consultancy covering some fields in the area, and data from the local records centre. ² Issued under the Conservation (Natural Habitats, &c.) Regulations 1994, for the Severn Estuary European Marine Site (EMS). 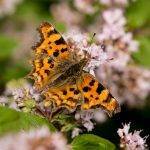 The 1994 Regulations were superseded by the Conservation of Habitats and Species Regulations 2010 (as amended).